You're pregnant! 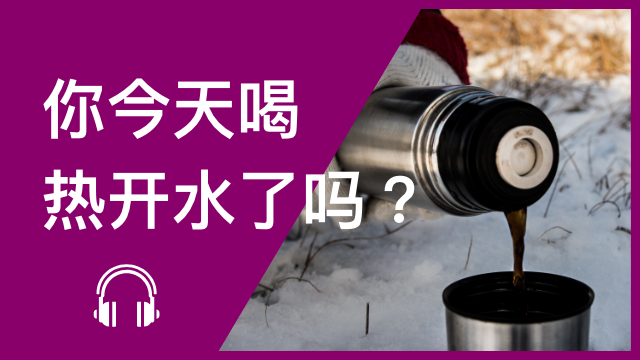 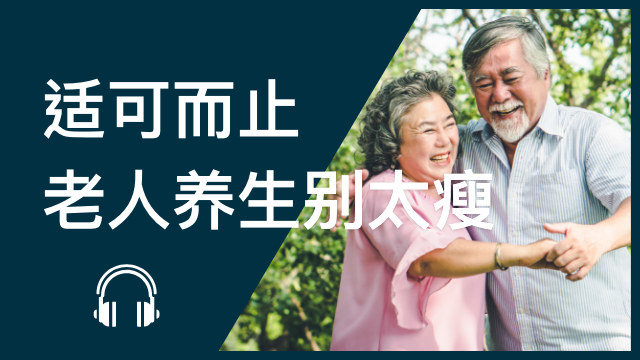 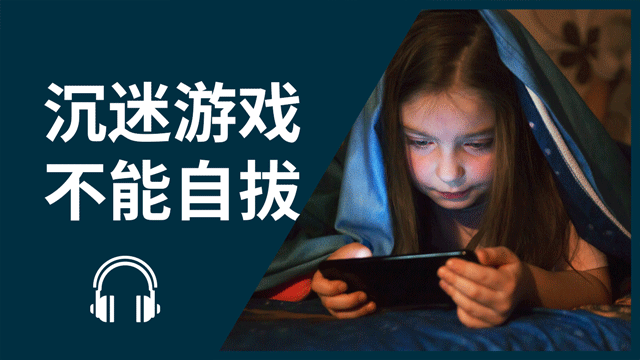 In today's podcast, learn how to talk about maternity in Mandarin. 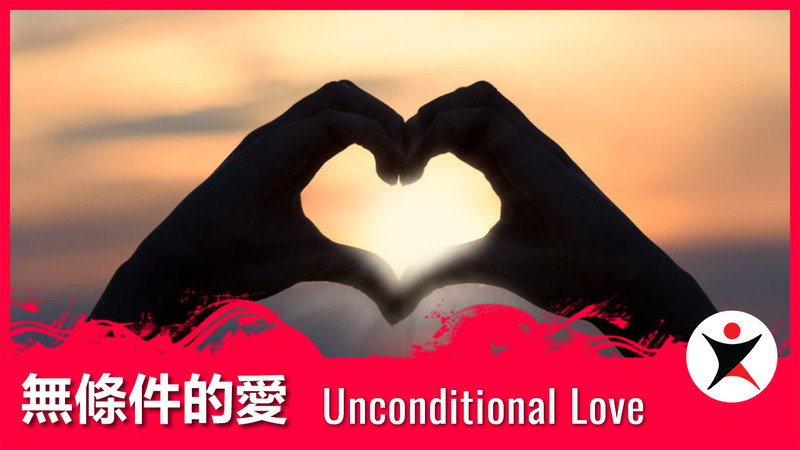 If there's a steamed bun in your oven, this is the lesson for you.